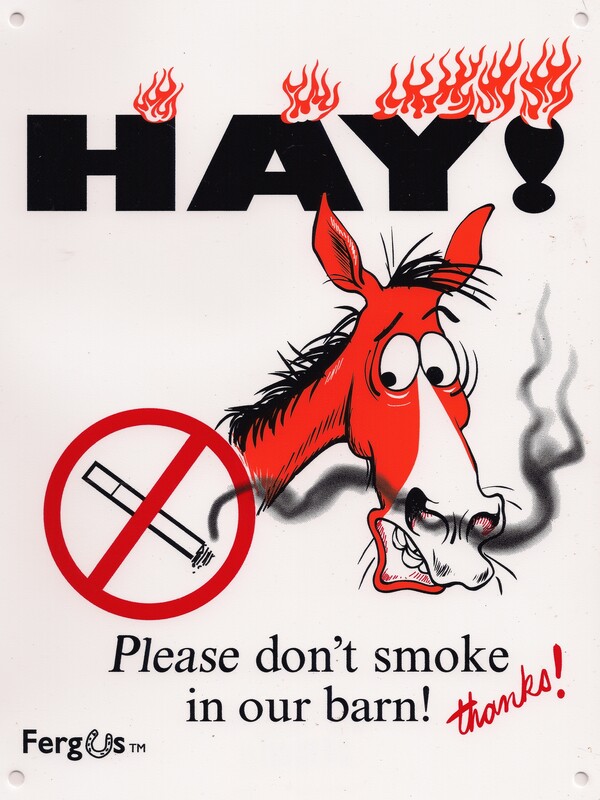 Barn sign by Jean Abernethy, the brilliant illustrator I was fortunate enough to work with for Back To Eventing & Back To Riding. Purchased from HorseLoverZ. More Fergus stuff at Furry Partners. Fergus on Facebook.